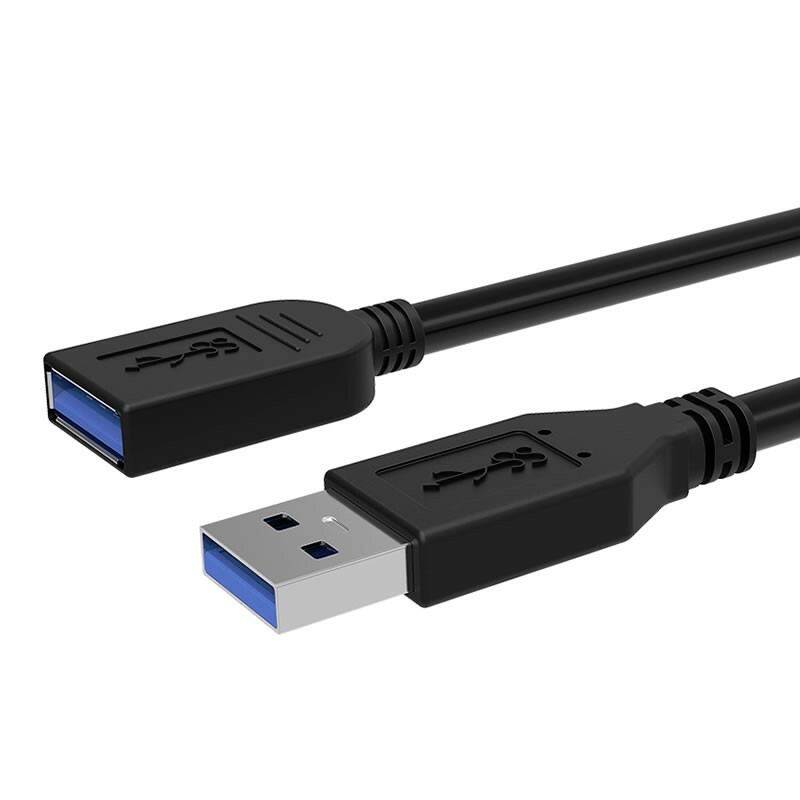 Simplecom USB 3.0 Extension Cable (A-A) offers a durable, high quality connection that harnesses the full capability of the USB 3.0 standard. 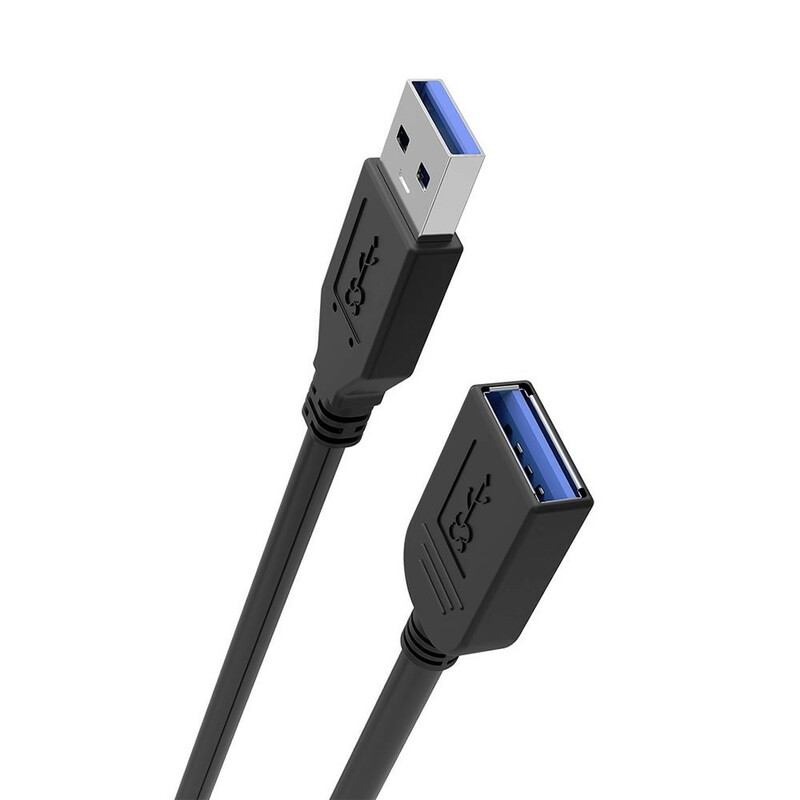 Designed for next-generation SuperSpeed USB device connections, delivering a throughput of up to 5Gbps when used with a USB 3.0 host and device. 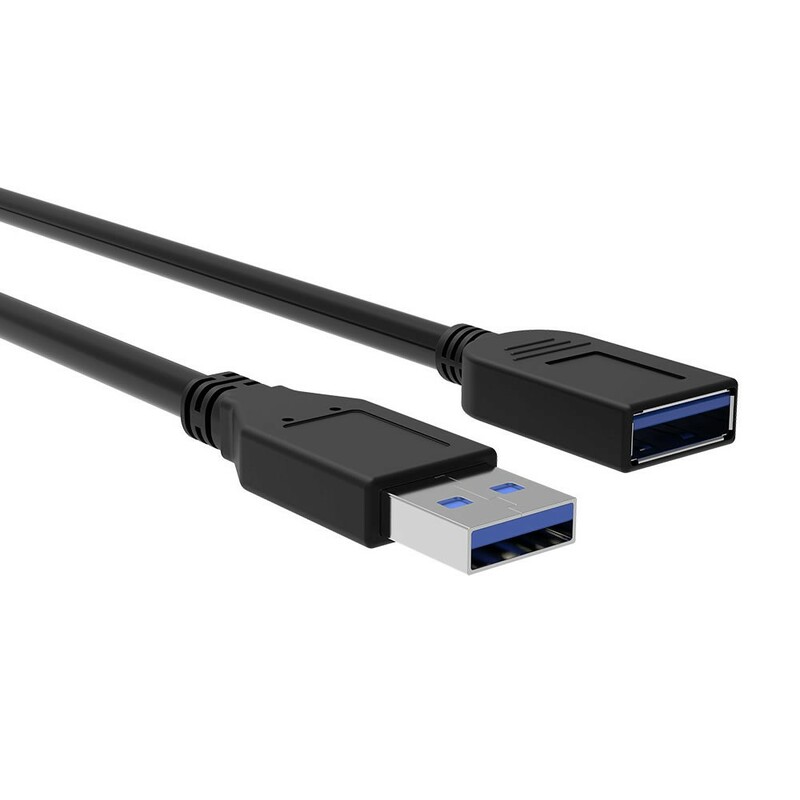 The combination of nickel plated connectors, bare copper conductors, and foil braid shielding provides superior cable performance and error-free data transmission.